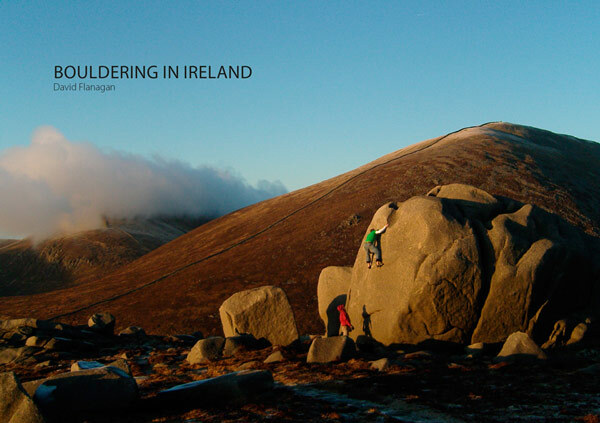 Stone Country Press: 'Bouldering in Ireland' published! 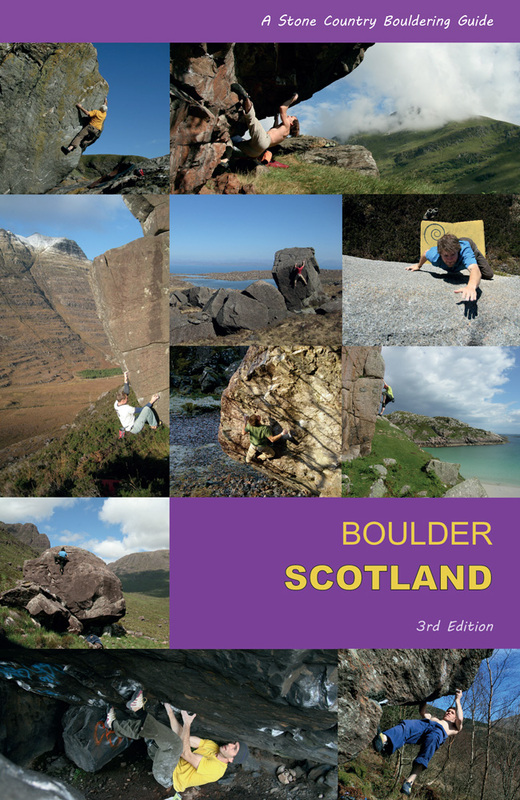 The guide is designed on the popular landscape format which allows the clear mapping room to breathe, as well as framing 2-page photo-location spreads to clarify the 'glen clusters' typical of Celtic landscape bouldering. The classic areas such as Glendalough and Carrickfinn are well documented and it was good to see the Fair Head chaos well mapped and represented for the north of Ireland. It is packed with bright photos and the route descriptions are deliberately spare and modelled on the 7+8 Font guide, but accompanied by clear photo topos, which means you work out the problem for yourself once you're guided to it, which is how it should be - a guidebook should both be inspiring and useful in getting you to where the photo was taken; this guide seems to be just the ticket. 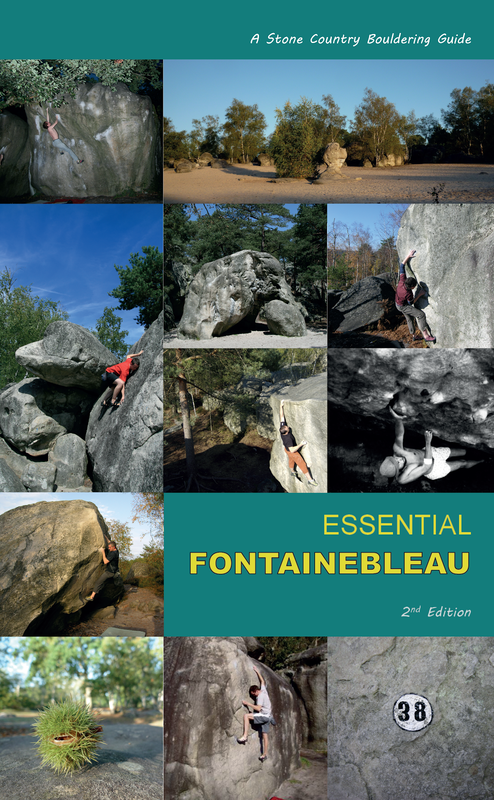 Dave has been very generous in keeping the price as low as 18 Euro, which is a miracle of publishing - I guess sponsorship and his own generous funding made this possible, so we should be thankful that this guide is such tremendous value for a full colour production at 255 pages. I can only commend Dave on a fantastic creation and a book to treasure!